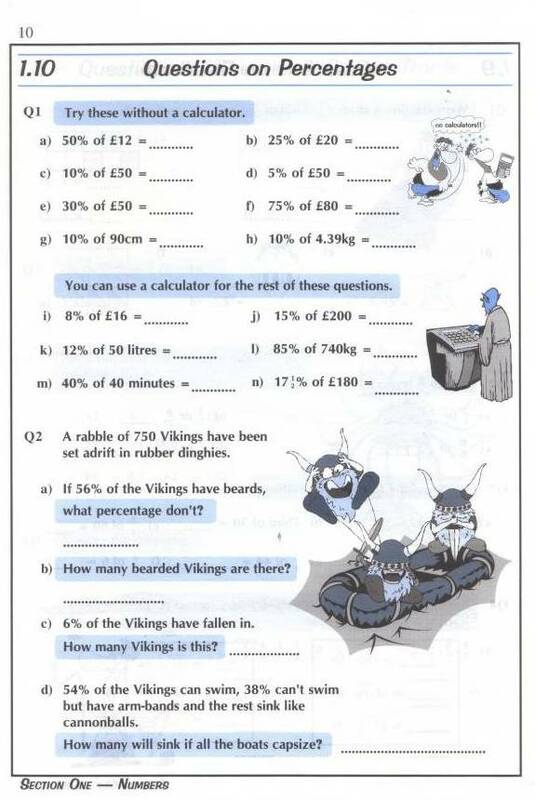 CGP KS2 Maths, The Question Book workbook. Workbook contents and sample page. Only �3.50, click to BUY now !! © Wilmots, 2015 - taking care with your privacy, see Wilmots HOME.